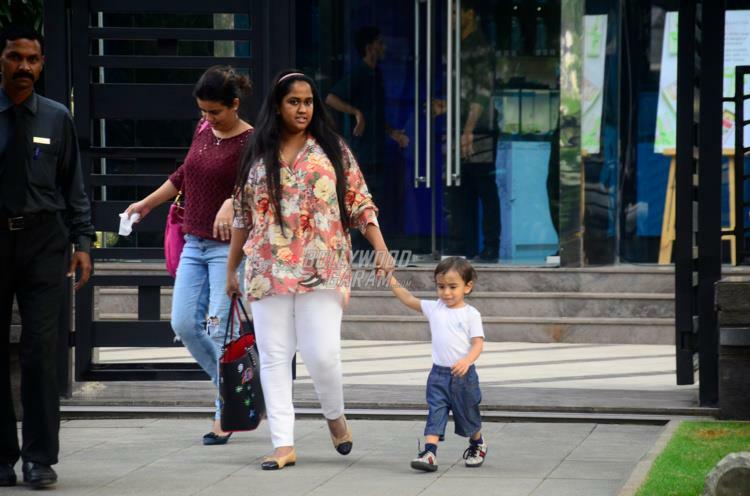 Star kids have always grabbed attention from the paparazzi. 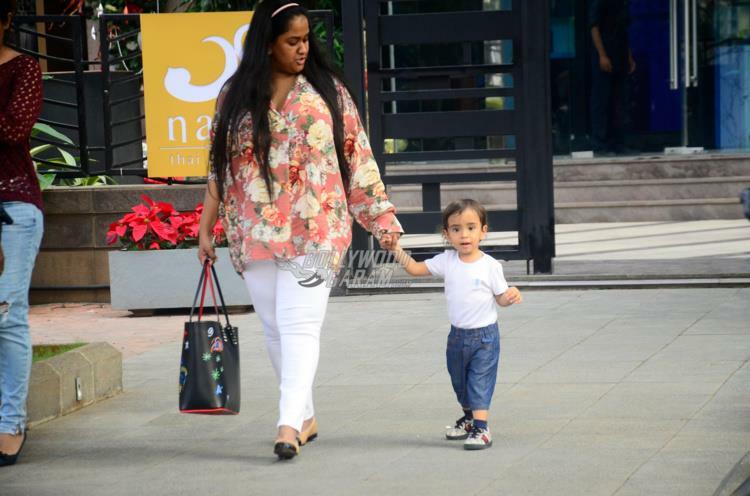 Arpita Khan and Aayush Sharma’s son Ahil has been in news since the time of his birth. 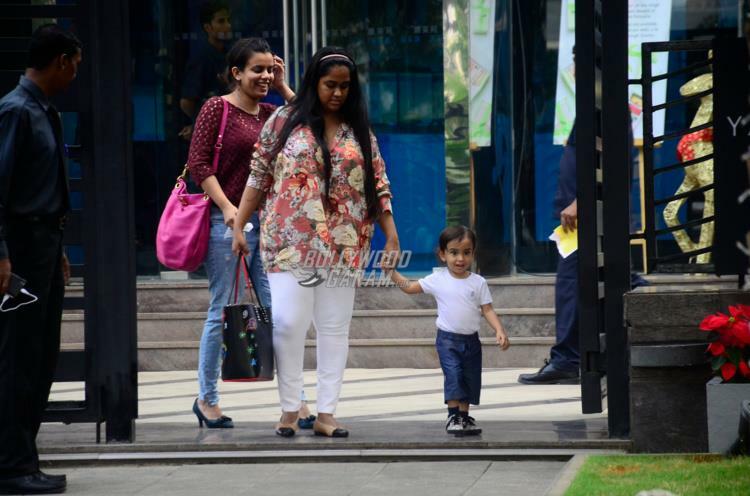 The little one was snapped spending time with mother Arpita at a popular hangout spot in Mumbai on December 3, 2017. 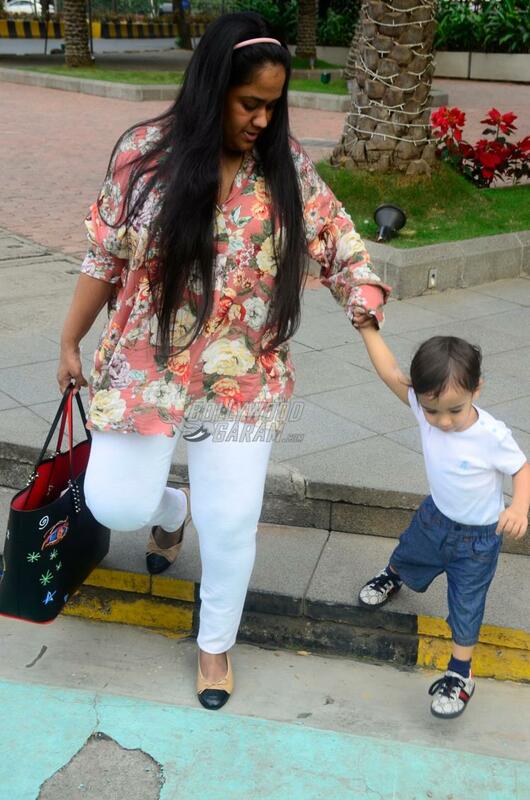 Arpita was seen in a floral shirt and white pants while Ahil looked cute in a white t-shirt and blue denims. 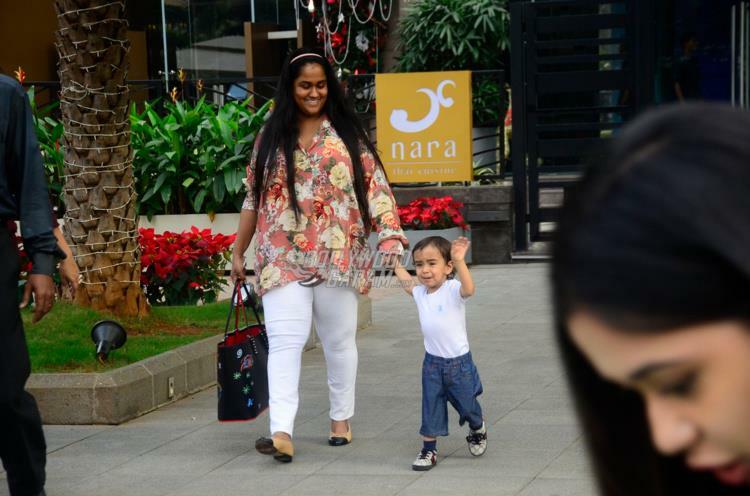 Ahil looked happy and excited as he was clicked by the cameras and made the most of his interaction. 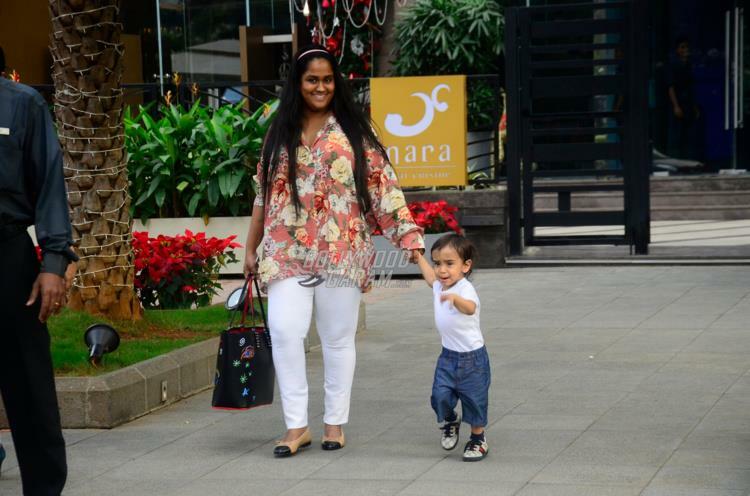 Arpita Khan and Aayush’s son seemed in a playful mood as he was seen making his way towards the car. On the other hand Salman Khan is looking forward for his upcoming film Tiger Zinda Hai which also stars Katrina Kaif. 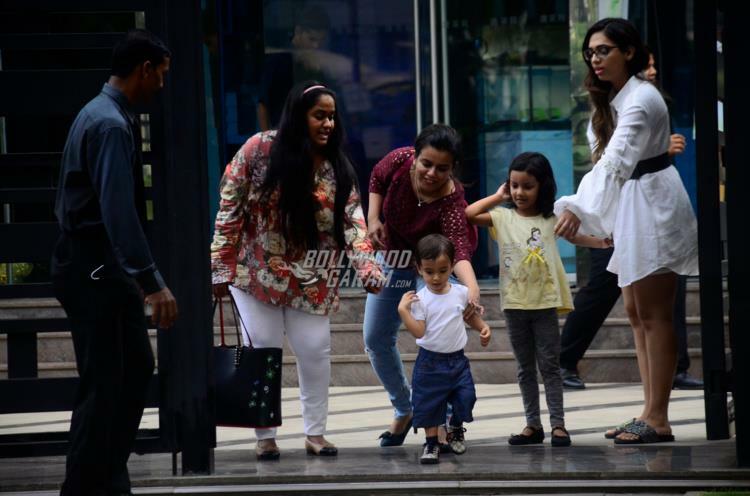 The trailer and the songs have already garnered a lot of attention from the audience and is ready to be released in theatres on December 22, 2017. 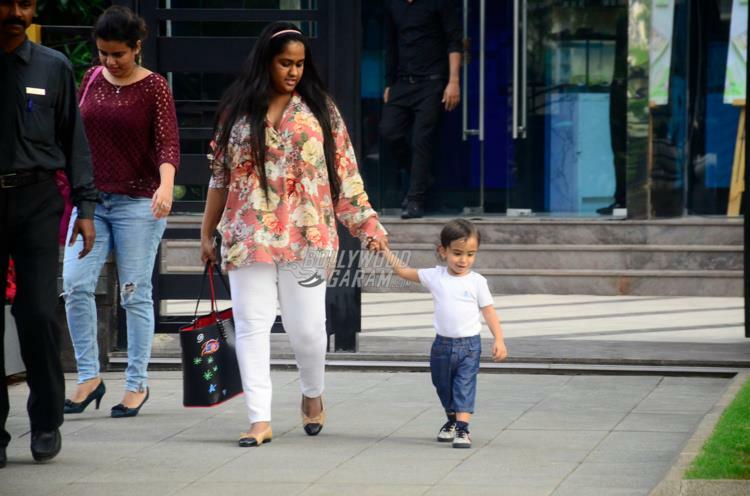 The film is directed by Alia Abbas Zafar and is the sequel of the film Ek Tha Tiger which also had Salman and Katrina in lead roles.